It's known that Bollywood actress Shraddha Kapoor is all set to make her Telugu film debut in superstar Prabhas' upcoming film Saaho. The film, tipped to be an action fantasy adventure has been directed by Sujeeth Reddy of Run Raja Run fame and produced by UV Creations. 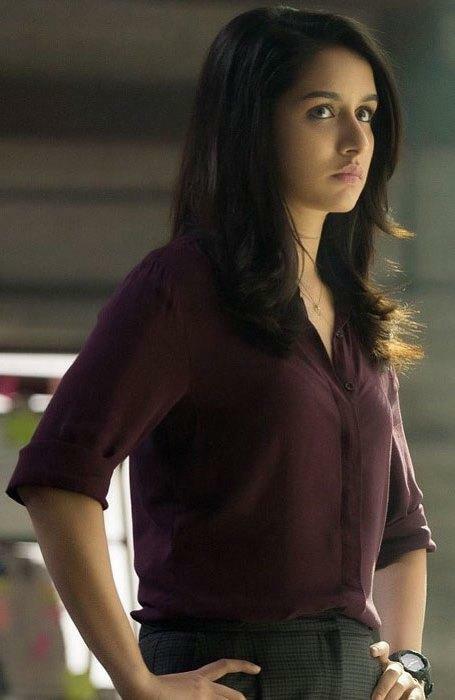 Earlier, many media reported that Shraddha Kapoor is essaying dual roles in Saaho. However, the Aashiqui 2 actress squashed the reports and stated that she's playing a role with dual shades in the film. And now, Shraddha Kapoor's makeup artist has shared an on-location picture of the actress from the sets of Saaho. And as expected, the pic had gone viral across the social media. 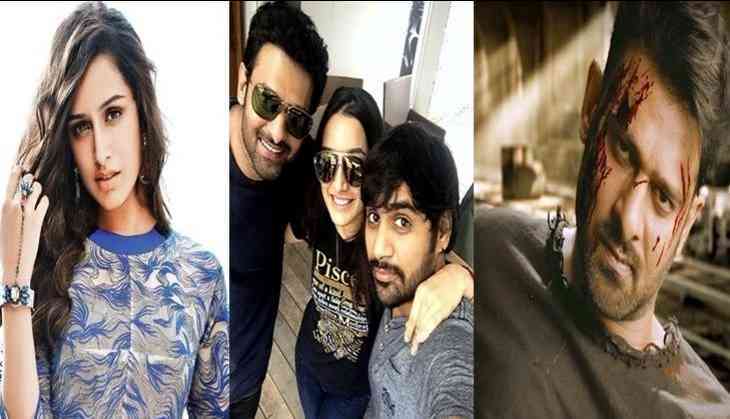 Apart from Prabhas and Shraddha Kapoor, Saaho stars an ensemble cast including Bollywood actors Jackie Shroff, Chunky Pandey, Mandira Bedi, Neil Nitin Mukesh and South film actors Lal and Arun Vijay.